We need builders and associates to make this a successful association. 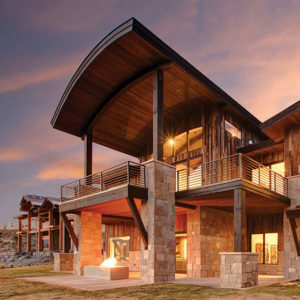 The Park City Area Home Builders Association provides support and resources to those in the building industry. It also works to educate, inform and speak out on behalf of its members pertaining to political and legislative movements that could affect the industry. 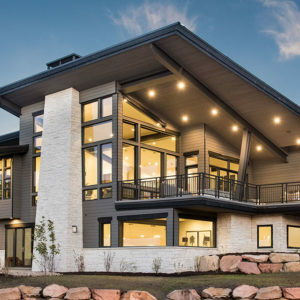 The Park City Area Home Builders Association is a nonprofit organization serving the surrounding areas of Summit, Wasatch and Duchesne counties.